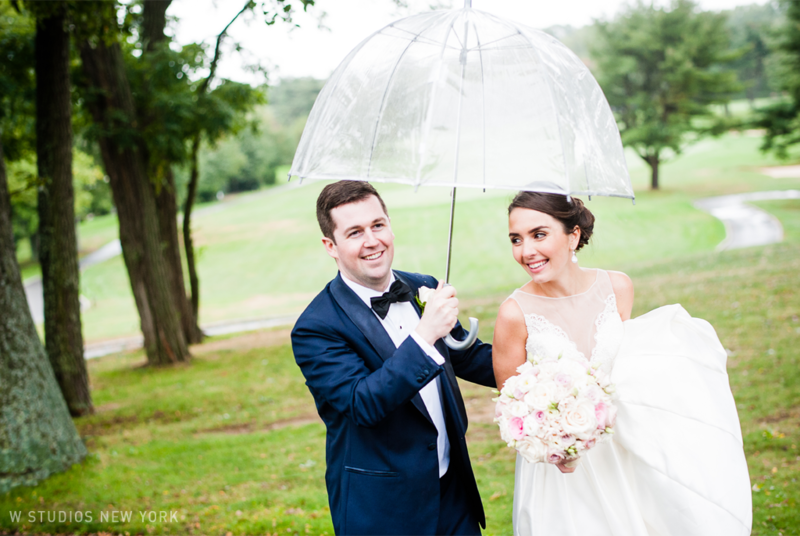 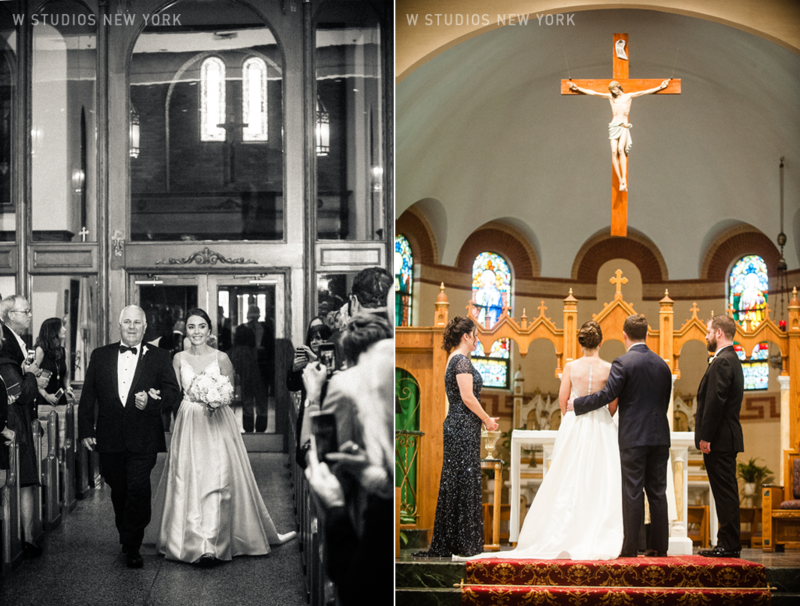 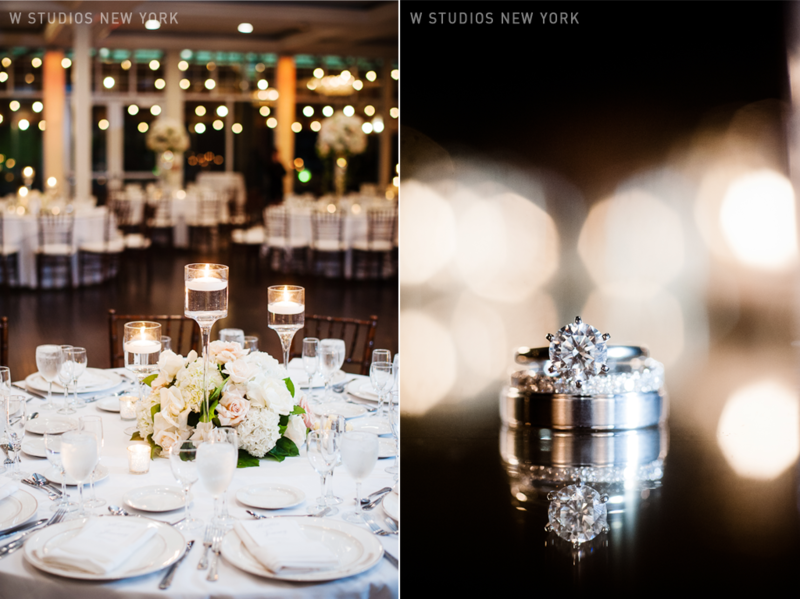 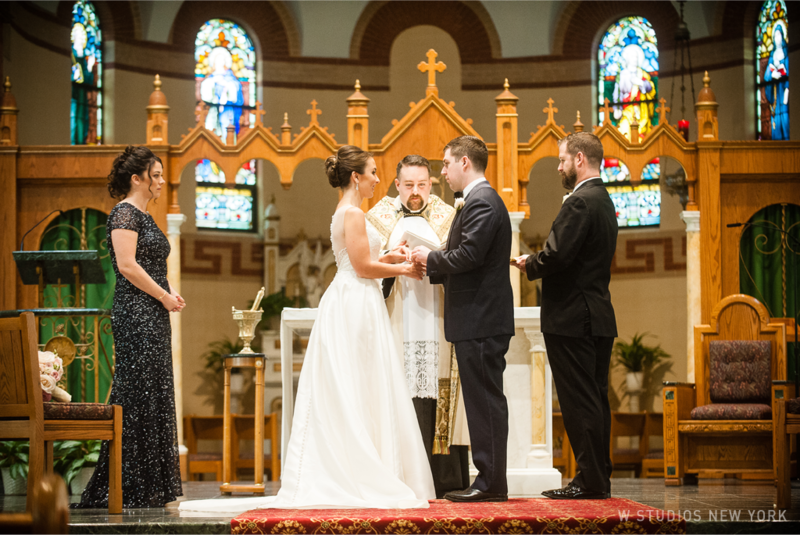 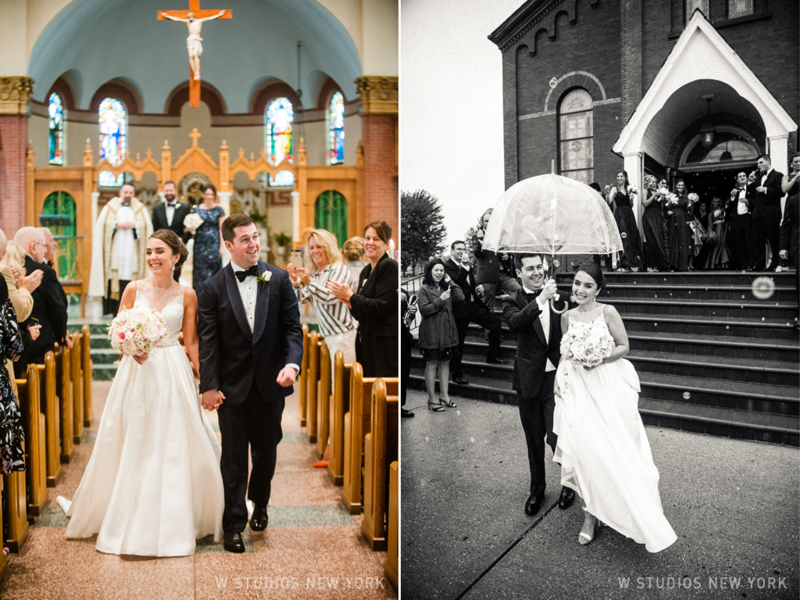 Nothing could dampen the spirits on Kaitlin & James' wedding day, not even the rain. 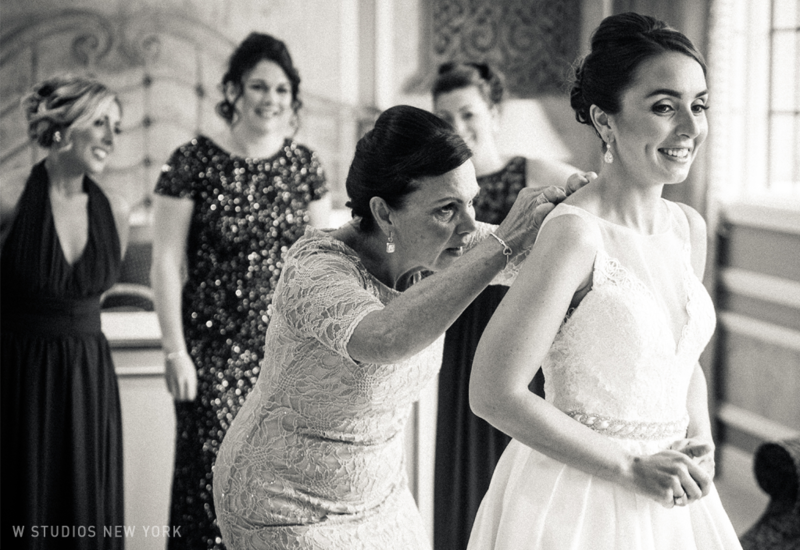 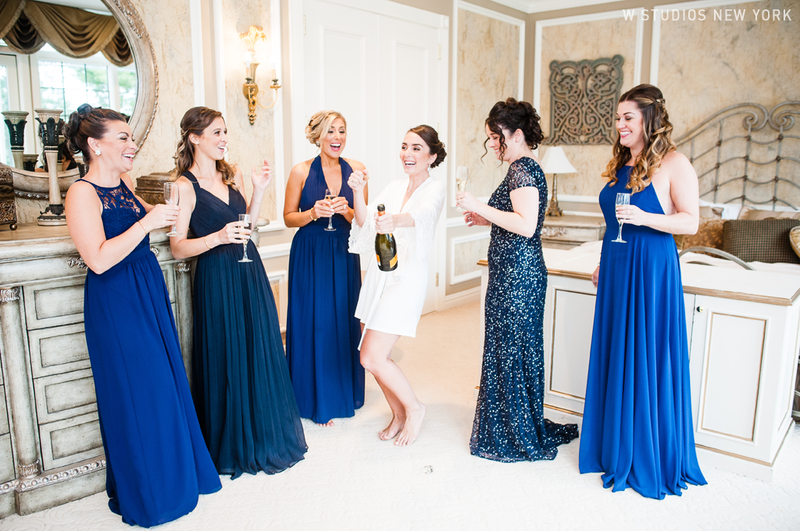 We spent the morning getting ready with Kaitlin & her bridesmaids. 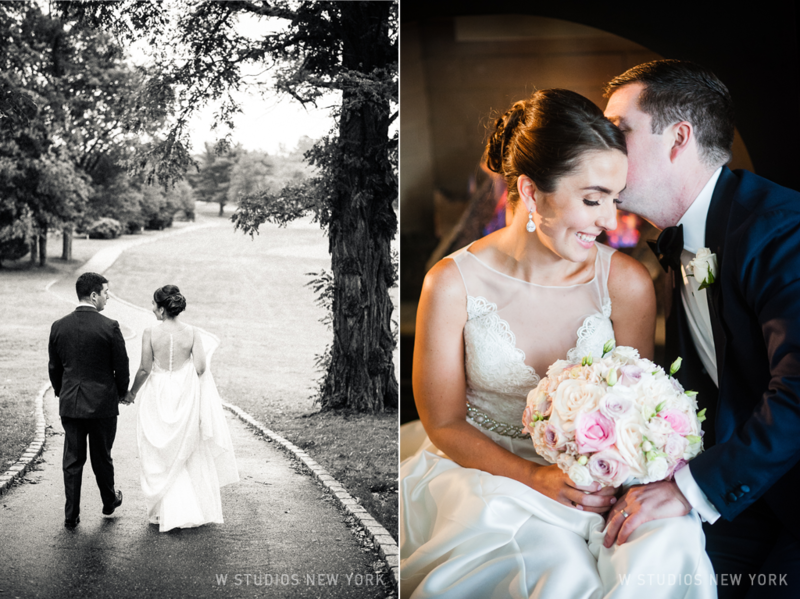 After a beautiful ceremony the rain lightened up and we took the newlyweds on a stroll of the grounds at Stonebridge Country Club. 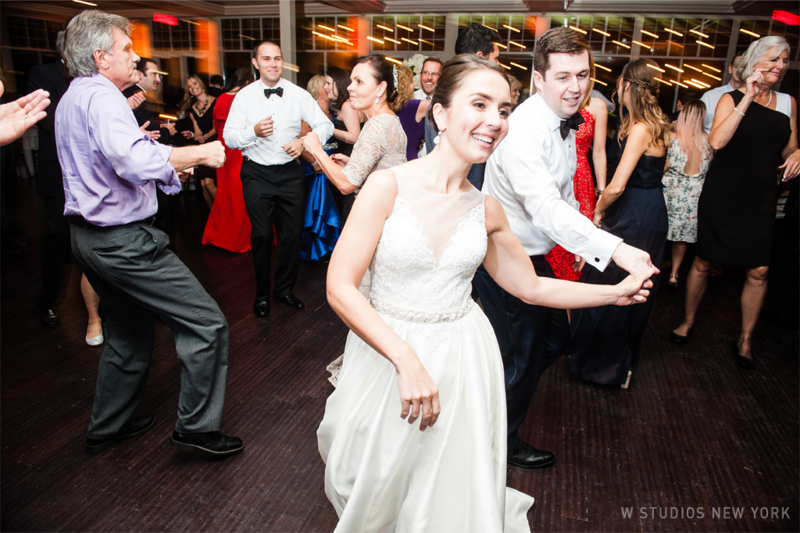 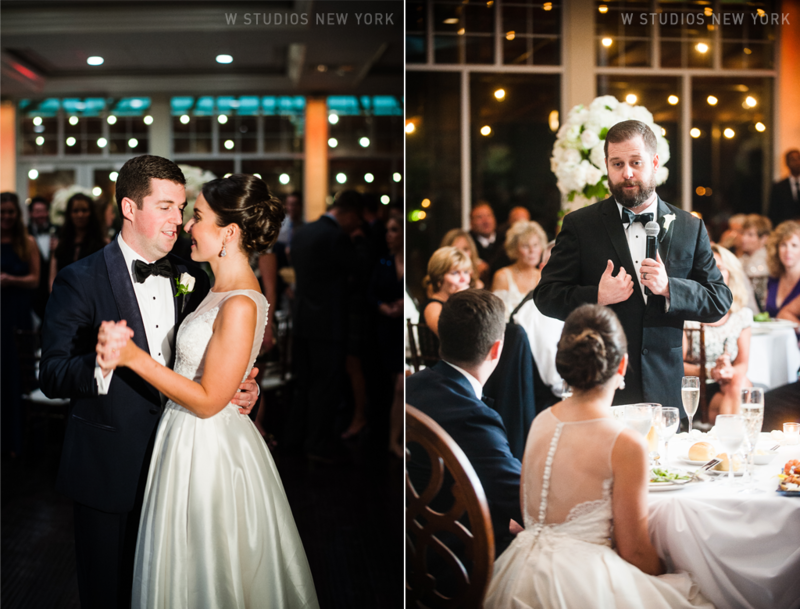 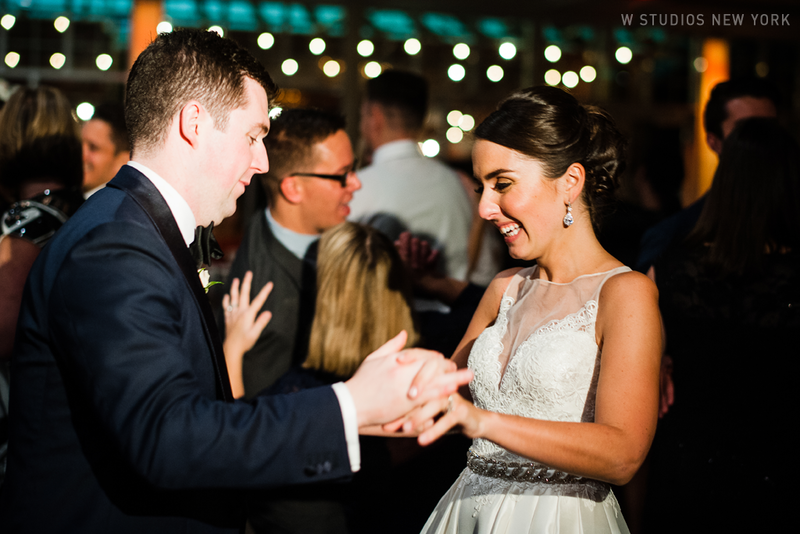 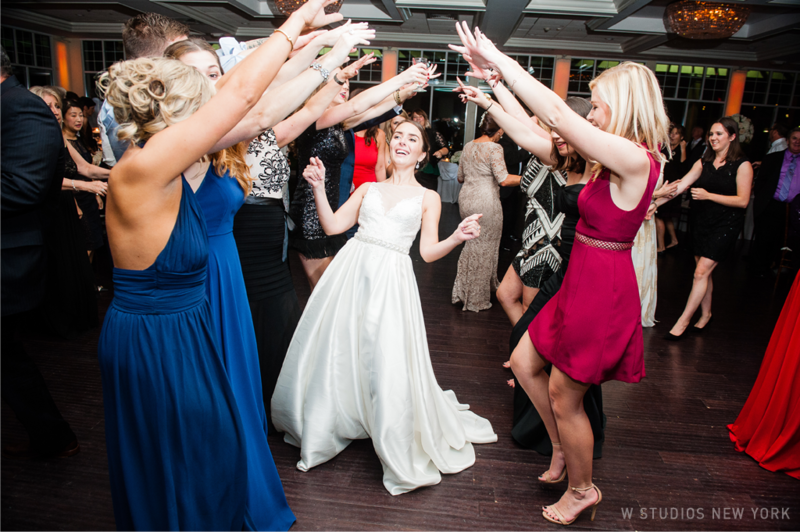 The evening was filled with laughs and heartfelt speeches and of course dancing!